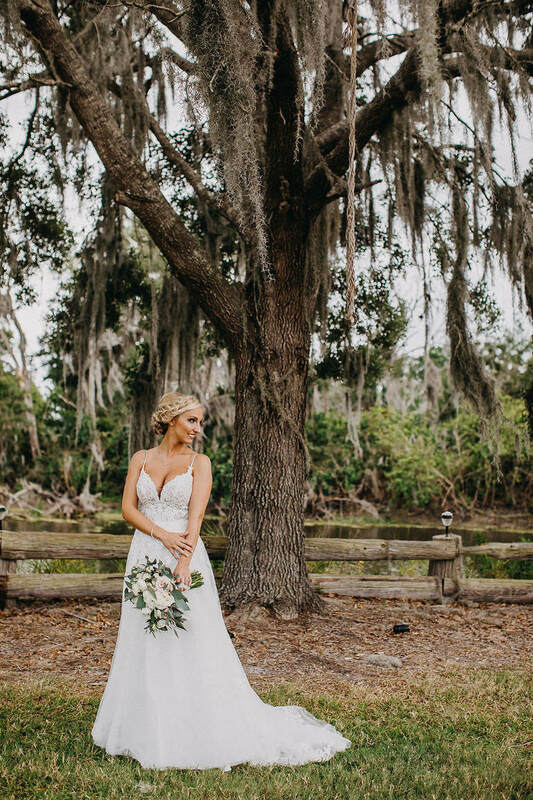 Victoria and Riley’s rustic, outdoor Plant City wedding was a vision of elegant charm perfectly tucked away under a canopy of tall oak trees. 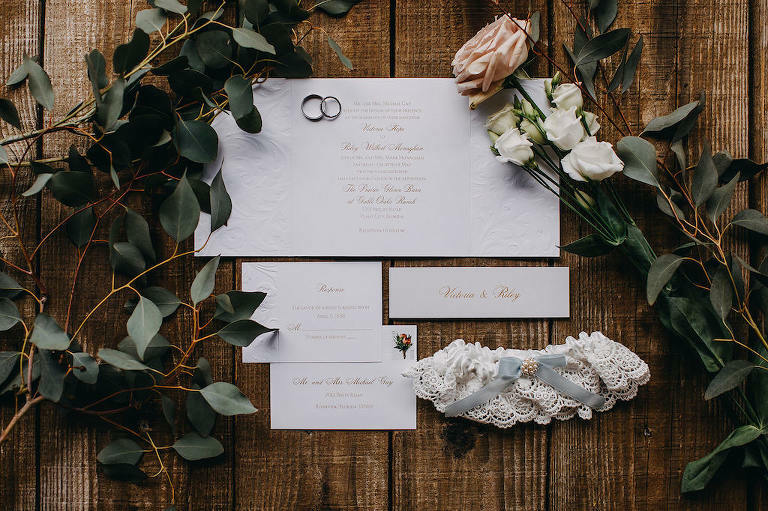 Covered with gorgeous florals and a color palette of ivory, gold and a touch of petal pink, the bride and groom’s special day was sacred and sweet. The Lakewood Ranch couple chose Cinco de Mayo for their wedding date, ensuring a memorable experience for their guests. 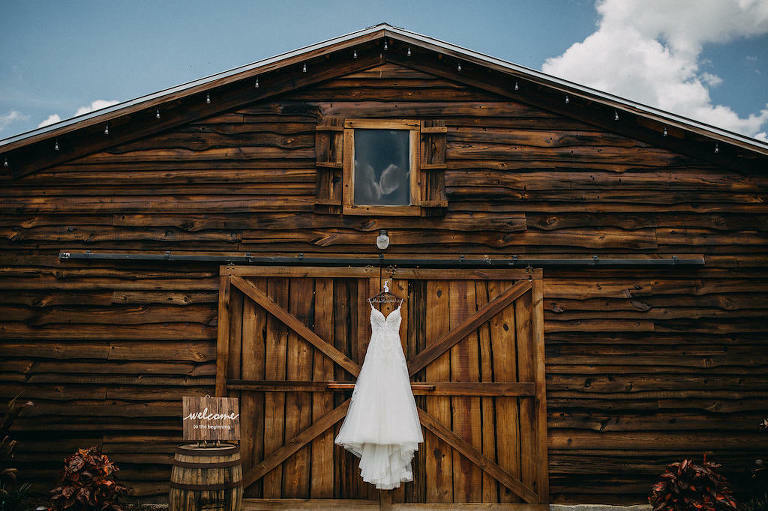 Looking back on their beautiful outdoor celebration, the pair reminisced of the best man’s speech and the love in the air. The feel I was going for was secret garden meets elegant, rustic flair. Our venue was a very unique ceremony spot, and we loved that we could get married surrounded by nature. We both love being outdoors, so it was a perfect match. Ivory, greenery, and gold with a touch of petal pink. Riley planned a romantic dinner at Ocean Prime for our four year anniversary and afterward, we took a stroll on the Tampa Riverwalk. As we were enjoying our time together, Riley got down on one knee and asked the question! There are so many great vendors in the Tampa Bay area. 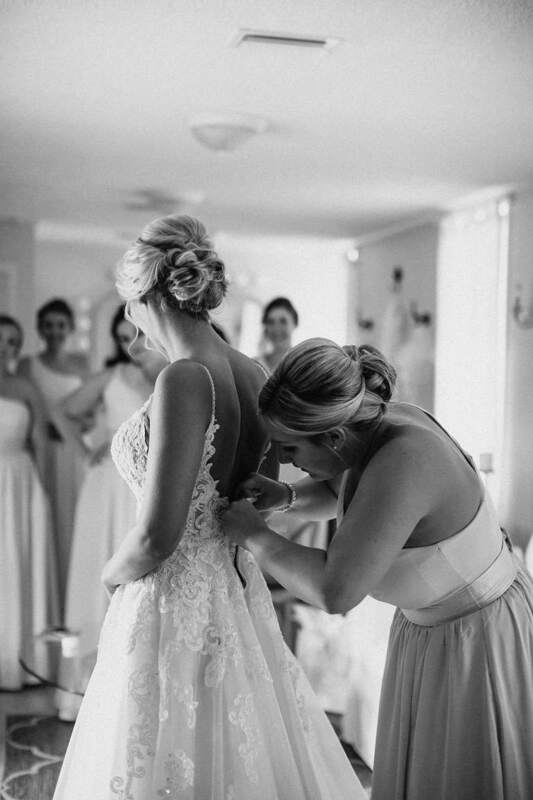 Take your time to find the ones that complement and fit your style the best.